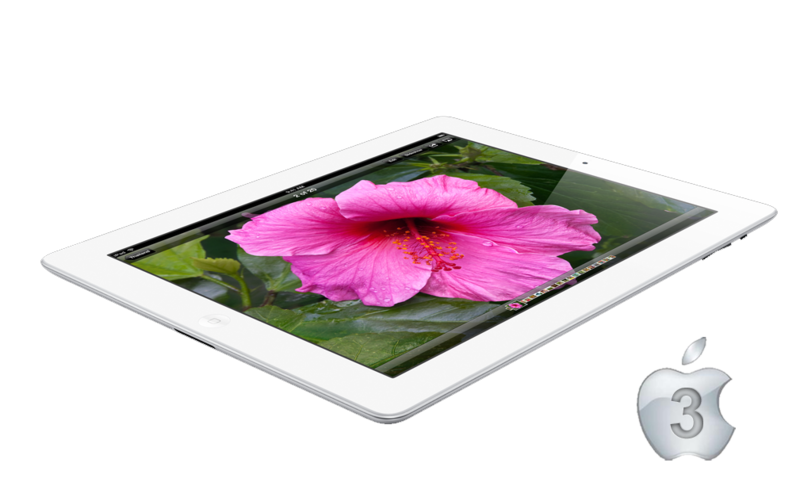 Apple has announced that it has sold three million units of the iPad 3 since the launch on 16th of March. This is a huge milestone for the company, which launched the original iPad two years ago, a device took over a month to sell 1 million units. For the promised perspective – this is more than the combined sales of RIM PlayBooks and Motorola Xooms in a whole year. The new record also signals that the introduction of the iPad 3 has generated a vast amount of customers that are first time tablet users, increasing the market size of tablets and thus becoming a crowning achievement for Apple. With the rising popularity of tablet devices, the need for iPad and tablet apps that utilise all the exciting features of next generation devices is growing rapidly. Pocket App combines years of industry experience with cutting edge technology to deliver tablet apps that showcase the true potential of this new and exciting technology. When designing apps we have excellent attention to detail, ensuring that every feature of your app is appropriately developed to the highest standard. We will endeavour to work closely with you throughout every step of the development process, ensuring 100% satisfaction with the end result.